An entire category devoted to our neighboring city to the east. Where are Spokane’s electric vehicle charging stations? Spokane’s electric vehicle charging network is slim to nonexistent. According to PlugShare, our city has only a paltry eleven public stations. Almost all of them are located either downtown (i.e. Steam Plant Grill, Davenport Hotel, City Hall, etc.) or at car dealerships. Worse still, the stations that we do have are pitifully slow, because there are no DC fast charging stations or Tesla Superchargers. By comparison, Seattle, Portland, San Francisco, San Jose, and Los Angeles all have hundreds–too many to count. Notably, Bend, Boise, Provo, and Ogden, the cities to which we’ve been comparing Spokane as a sort of “benchmark,” all have under twenty charging stations as well. Missoula has just one public charging station. 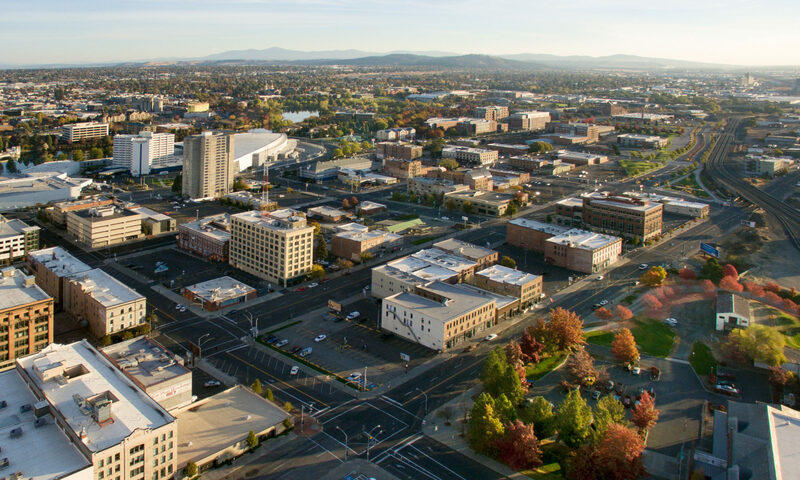 It’s clear that Spokane has the potential to take the lead on this. Imagine public charging stations powered entirely by our abundant hydropower and wind! Perhaps we could require new developments to include “green” features like charging stations and bike racks. Perhaps we could incentivize them. Either way, people are moving in Spokane toward electrics just as other cities are. I’ve seen multiple Tesla Model S drivers around the city, as well as drivers of Leafs and Volts. Tesla just opened a Supercharger in Ellensburg, making easy trips to Seattle more than possible, and they’re planning on adding more in Ritzville and Coeur d’Alene. What do you think? Should Spokane be doing more to encourage electric vehicles along? Do we need a better charging infrastructure? Would you own a Tesla or a Volt or a Leaf in Spokane? Do you? Tell us what you think in the comments!